Gordon & MacPhail is a retailer, wholesaler, bottler, and distillery owner. You spot a great value bottle of your favorite single malt on the shelf. The price seems right, but the label is strangely unfamiliar. 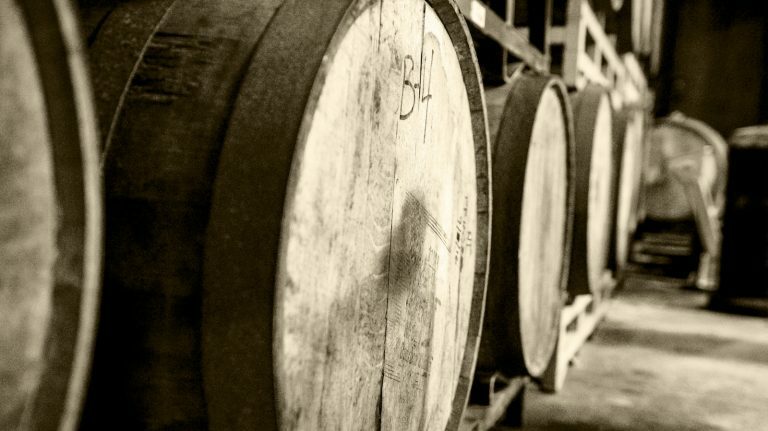 Chances are it’s from an “independent bottler” rather than the distillery itself—a third-party operator in the business of buying casks, either singly or in parcels, and bottling them under their name, even though for the most part the original distillery is clearly identified. But operations such as Cadenhead’s, Gordon & MacPhail, Signatory, Berry Bros. & Rudd, Adelphi, and others do much more than just bottle whisky. At their best, they are curators, brokers, and stewards during good times and bad who have given whisky lovers some remarkable drams at what now seems like incredible value. But as markets evolve around them, their continued survival has dictated a change in their commercial identity: today some are also blenders, while others have become distillery owners in their own right. Once upon a time—not so very long ago—the whisky drinker took what the distillers gave him or her. There had always been independent wine and spirit merchants bottling under their own label, but their products were hard to find and, as outsiders, they lacked the authority of a branded product and languished in some obscurity. As a general rule, the industry focused on blends, so blends were what drinkers got. Then, tentatively at first, some pioneers began to offer their single malts: Glenlivet (available in the U.S. pre-WWII), Glenfiddich, Macallan, and Glenmorangie were the notable trailblazers, but progress was slow. Eventually though, smaller distillers, mostly at that time independent companies, saw a gap in the market and a profitable opportunity for them to compete with their single malts, positioned as superior in quality to the utterly dominant blends. Others were driven by a genuine interest in and love of great whisky. Gradually, interest, understanding, and appreciation grew. Iconoclasts like Pip Hills, who founded the Scotch Malt Whisky Society (SMWS) in the 1970s as a club for some friends, independently-minded connoisseurs such as Silvano Samaroli, whose legendary Italian bottling operation began in 1968, and more established British names such as Cadenhead’s and Gordon & MacPhail began to offer a remarkable range of single malts that hitherto had been reserved for blending. It’s no exaggeration to say that they changed the world for whisky drinkers. Now let’s be honest; a few cowboys joined the party, bottling a handful of casks that they got heaven knows where, moving their bottles quickly, and leaving the buyer with a bad taste in their mouth. It wasn’t unknown for a cynical stocks manager to quietly dump a few less-than-stellar casks on an unsuspecting or naïve independent bottler who was new to the trade; not all were the heroes of fond imagination. So this can be a murky business and it’s not well documented, but we salute some of the notables. As well as those mentioned above, discriminating drinkers owe a debt of gratitude to Milroy Associates, Hart Brothers, Murray MacDavid, and other early innovators too numerous to mention. In 1989, Michael Jackson published the first edition of his Malt Whisky Companion. His approach was both comprehensive and exhaustive, almost biblical in scope, yet he was only able to provide tasting notes on 122 single malts bottled by their owners and 104 by independents. That’s hardly more than 25 years ago, yet things have changed beyond all recognition. 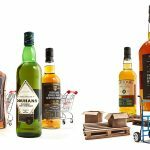 It’s scarcely possible to document all the official releases, let alone the flood of bottles from independents, who are now competing with the distilleries themselves, with plenty of their own special offerings and cask strength drams. That would seem to suggest a question: why would a distiller sell casks to a third party in a flourishing market that they could otherwise profit from themselves? Well, some simply don’t. You will look long and hard for independent bottlings of Glenfarclas, Glenfiddich, and Glenmorangie. They take great pains to avoid their casks entering the third-party supply chain and have been known to adopt the practice of “teaspooning:” adding a minute quantity of another whisky to casks of a well-known single malt in order to prevent them from being bottled under that identity (ironically, it is not unknown for “teaspooned” casks to be bottled themselves). Smart independent bottlers are also well aware that the distilleries that don’t want to see their brand independently bottled have a phalanx of copyright and intellectual property lawyers on speed dial. They have long concluded that it isn’t worth the risk of legal action to bottle those brands, even if they could get a cask, which may explain the availability of at least some of those mysterious bottles with a generic regional descriptor rather than a specific distillery name. Other independent bottlers trade on their long relationship with the industry and the fact that they have been established and trusted partners for many years. 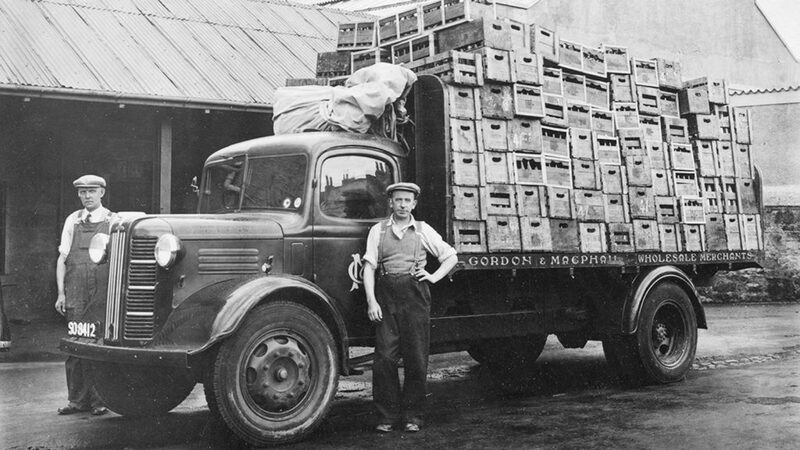 Richard Urquhart, export regional sales manager for Gordon & MacPhail (established 1895) notes that they, “Fill new make spirit into [our own] casks before maturing at the distillery or in our bonded warehouses.” Such is their depth of stock that in recent years Gordon & MacPhail has been able to offer 70 and 75 year old single malts from such highly regarded distilleries as Mortlach and Glenlivet, ages that go well beyond anything the distillery can make available. But despite the fact that Gordon & MacPhail is such a well-established business—they were bottling little-known single malts as early as the 1960s—today they have evolved from merchant to bottler to distillery owner, operating the Benromach Distillery in Forres. That did at one time seem to be the independents’ best strategy for survival. Signatory took a similar approach in 2002 when they bought the Perthshire-based Edradour, then Scotland’s smallest distillery and a tourist hotspot. Adelphi, too, despite a track record of bottling dating from 1992, opened the Ardnamurchan Distillery with the explicit aim of creating a brand that they control. 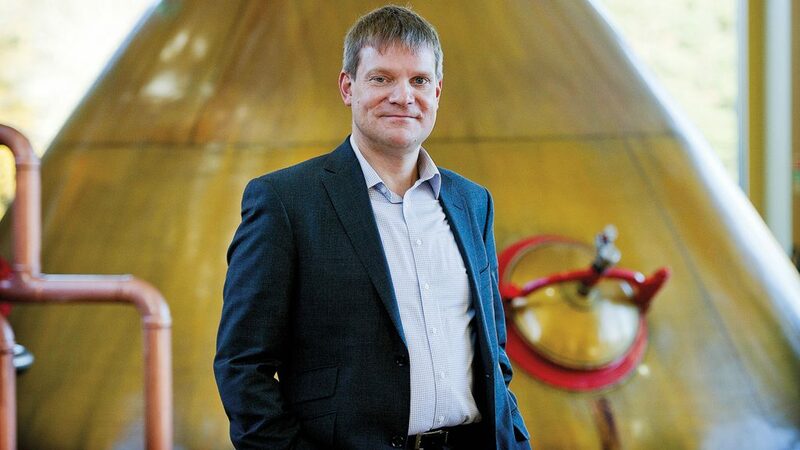 As managing director Alex Bruce explains, “Demand today is such that it can sustain smaller distillers exclusively dedicated to single malt.” Now in production, Ardnamurchan will produce as much as 400,000 liters of alcohol next year. “It’s the first time in [whisky] history that such an opportunity has existed,” he says. 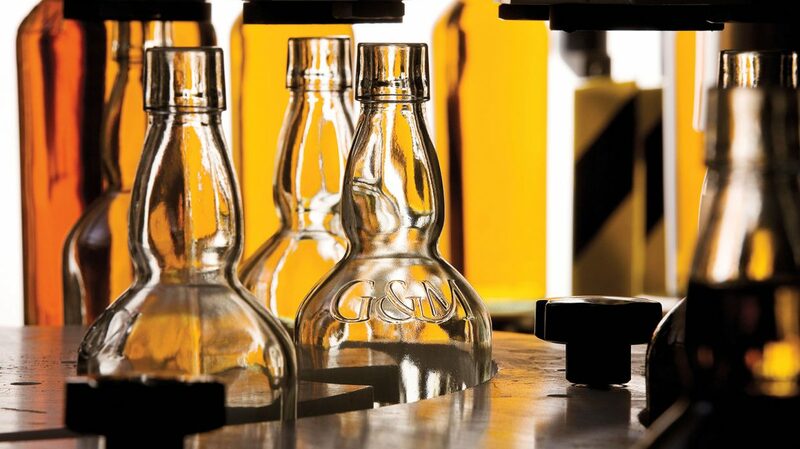 Gordon & MacPhail had bottled single malt whiskies for over 120 years. So much for the past. What does the future hold for the independent bottler? As you might expect, there is an upbeat tone and optimistic attitude in their response to that question. More of the same is the answer from Ellefsen at TBWC. “More innovation, more new launches, more products,” he says bullishly. The mood is similarly positive at Duncan Taylor. 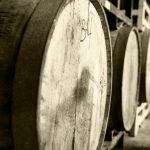 “We are working on new Octave projects utilizing different woods and different distillate types, including gin, Irish whiskey, Japanese whisky, rum, bourbon, and rye to bring something new to the drinker…working closer with smaller distillers in a number of markets as well,” explains Shand. Gordon & MacPhail is likewise looking to innovate but, as Urquhart stressed, they are in a privileged position. “With such a diverse portfolio of maturing stock we are blessed with opportunities to innovate, whether this be through the bottled product or packaging. We can innovate and educate”—and ‘education’ was a theme returned to by the SMWS and Duncan Taylor. 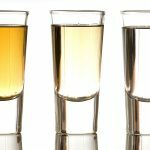 “Perhaps introducing different bottling strengths, cask types, and lengths of maturation, or explaining and demonstrating the differences in technical topics such as chill filtration,” he stated. 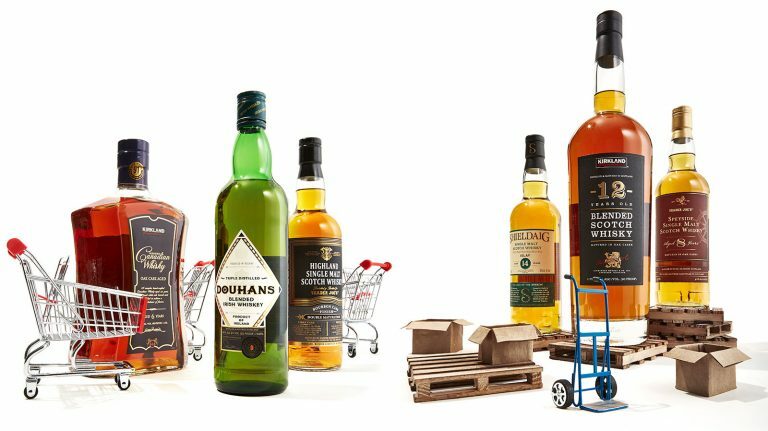 The future seems bright for the independent bottler, and in a world where the price of some official bottlings of highly regarded single malts has caused dismay among more than a few enthusiasts, they offer value as well. 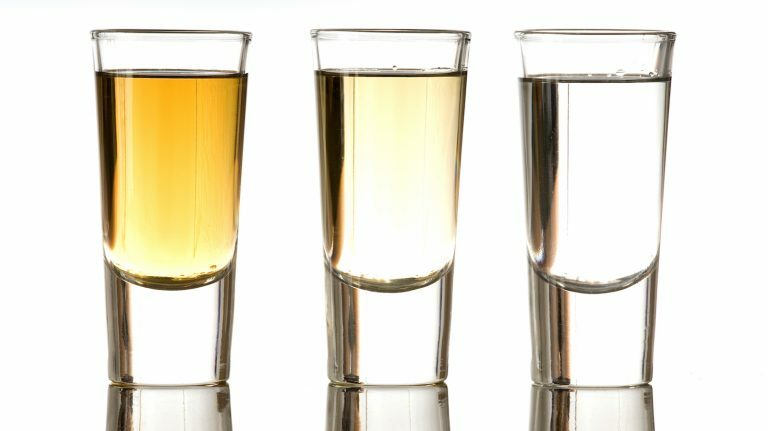 Independent bottlings may not excite the investment community to the same degree as distillery releases, but that’s all to the good if you plan to drink your purchase. “Independent bottlings always have, and still do offer incredibly good value,” claims Ellefsen, echoing the same point made by Ivalo for the members-only bottlings of the SMWS. What to look for? The first thing to note is that once you see a bottle that appeals, you have to move fast. Many of the independent bottling releases are available in limited quantities and the number of bottles that reach the U.S. may be frustratingly small (many releases will never make it across the Atlantic). It’s something that all the companies would like to address, but it’s an inevitable and unavoidable consequence of their business model that seems unlikely to change in the foreseeable future. So keep a sharp eye out and don’t share your smart new purchase on social media until your bottle is safely in your hands! That said, some releases do stand out. Adelphi expects to release up to eight cask strength single cask bottlings in early 2017. Highlights include (prices are approximate until date of release) an unusual heavily peated Bunnahabhain from 2005 (approximately 190 bottles, $140), a 26 year old from Bladnoch in the Lowlands at a remarkable 62% ABV (approximately 145 bottles, $400+), and, oldest of the batch, a 42 year old single grain from Invergordon (approximately 125 bottles, $500+). The team at TBWC offers 35 year old Blended Whisky #1, now in it’s third batch, at around $160. They will also offer a 30 year old Macallan that should retail in U.S. stores in 2017 at “about $1,000.” Yes, that’s a lot of money, but bear in mind that the official bottling of an equivalent age will run $2,799 and up. From Gordon & MacPhail, a Glen Grant distilled in 1954 retails for $1,799 or less. That’s a 58 year old whisky! If that doesn’t suit your budget, they offer a 10 year old Strathmill in their renowned Connoisseurs Choice range for $60, and $80 buys their Private Collection 2003 Caol Ila Sassicaia Wood Finish, an unusual whisky from an unusual cask. The Duncan Taylor Black Bull range, a high-malt content blend, offers expressions from 5 to 50 years old and starts from $25. That’s hardly a problem even if you hated it (which you won’t). For a value buy, look toward their Battlehill range, their best-seller in the U.S.
We can all drink to that, so here’s to the spirit of the independents!